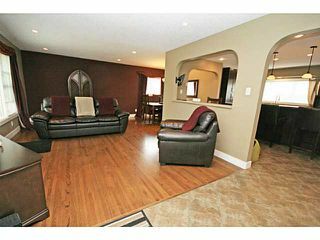 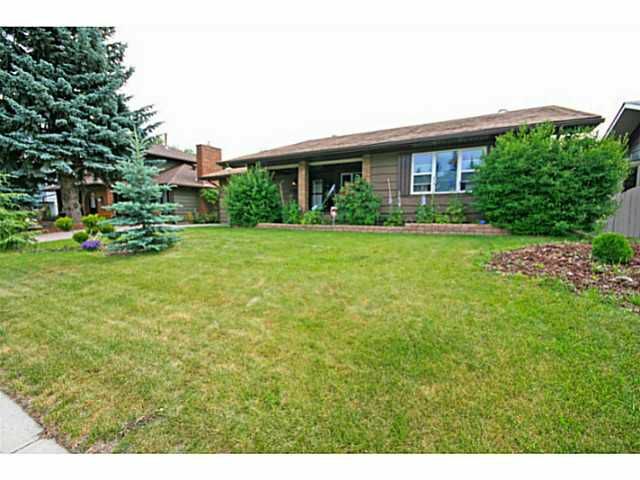 Not often does a bungalow this size become available in Lake Bonavista. 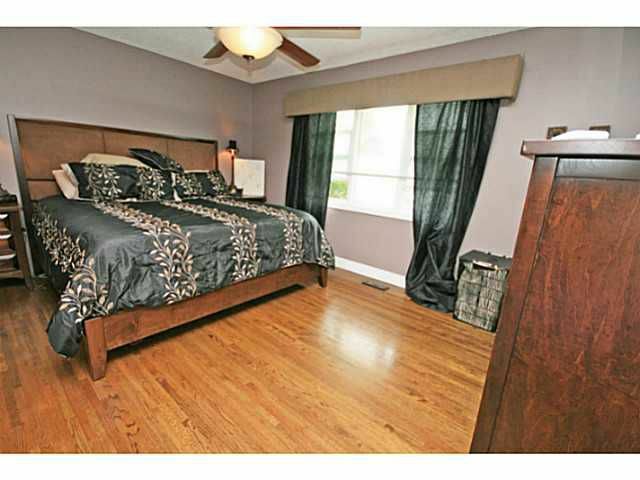 With almost 3300 sq ft of usable space, this 4 up bedroom floor plan suits a growing or established family. 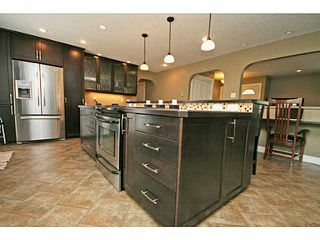 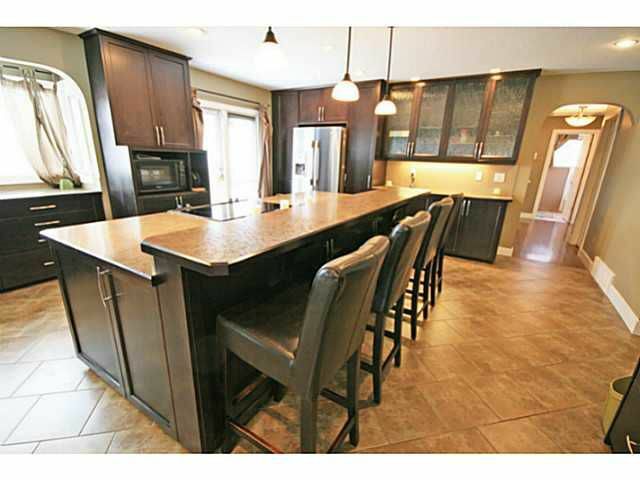 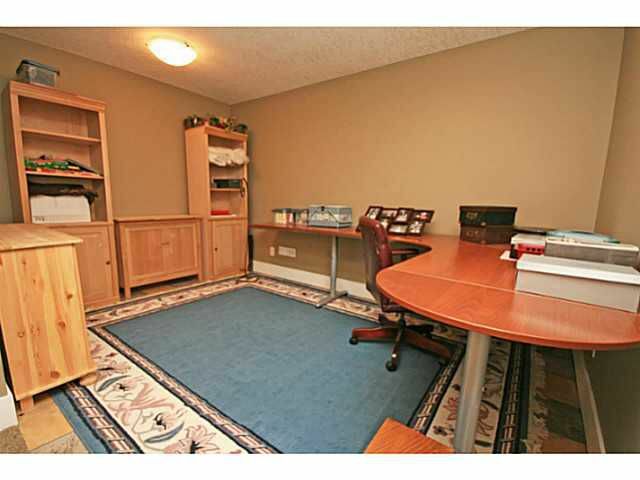 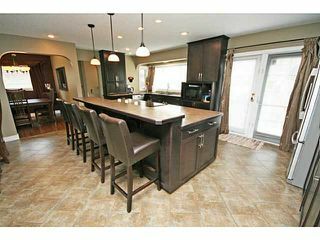 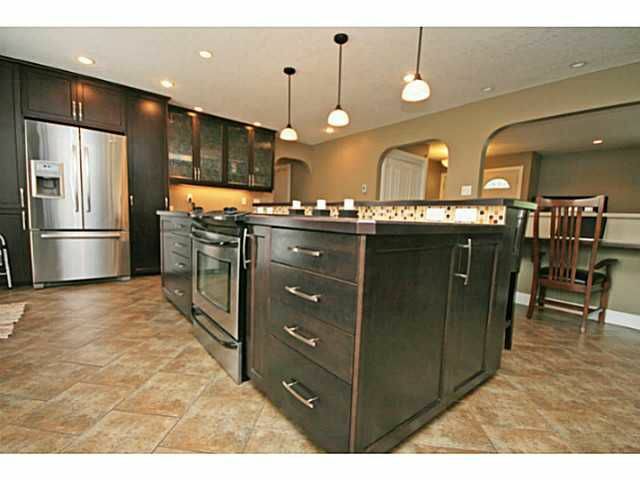 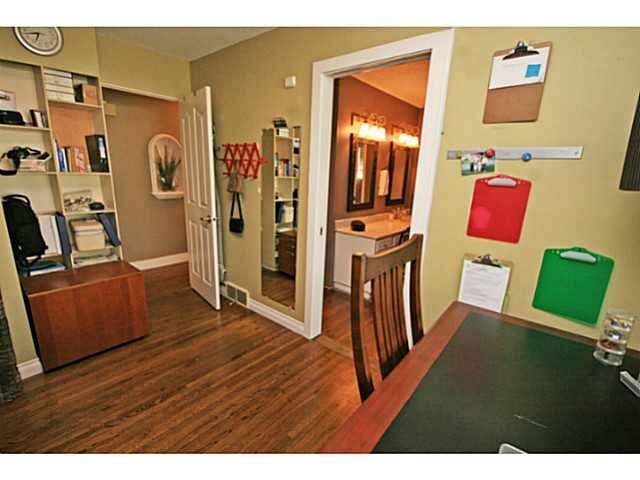 Incredible, renovated kitchen with massive island, work desk & lots of cabinet storage. 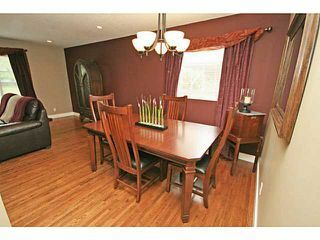 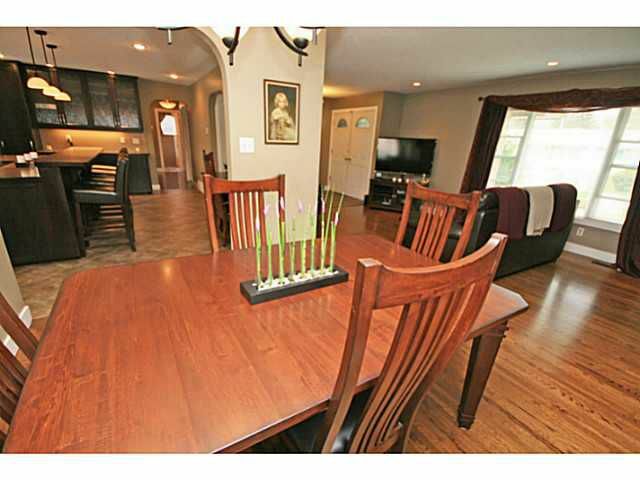 Refinished hardwood & heated tile through the entrance, kitchen & back landing. 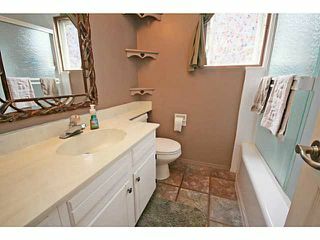 Pot lighting throughout. 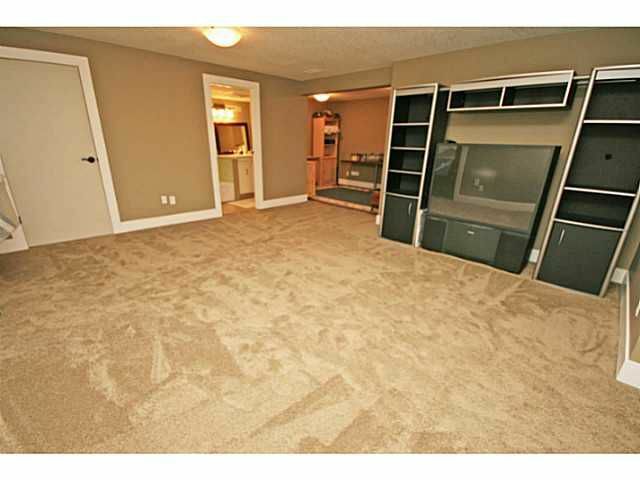 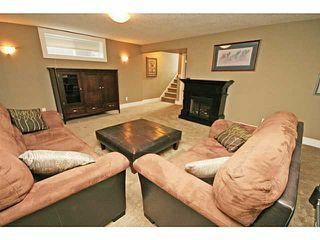 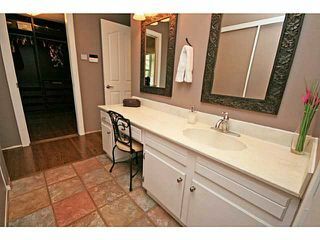 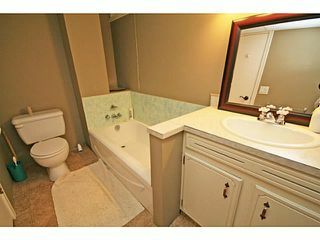 Huge master + 3pc ensuite. The master also has an attached bedroom which can either stand alone, or be used as a master closet, office or nursery. 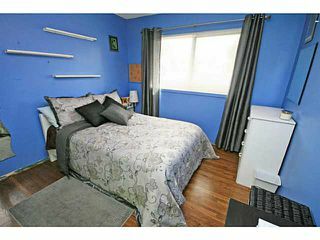 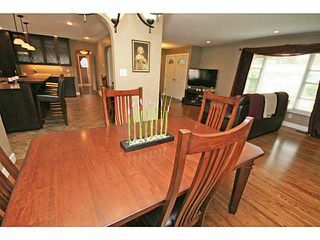 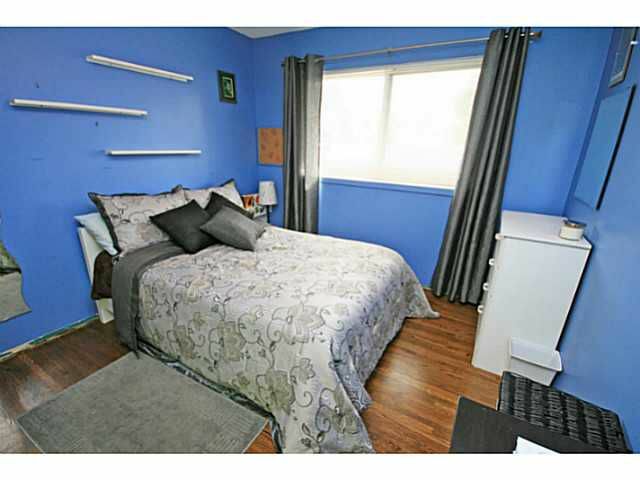 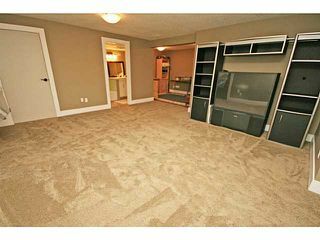 Massive, renovated basement with 5th bedroom (with large window), full bath, rec/hobby areas, cold room + lots of storage. 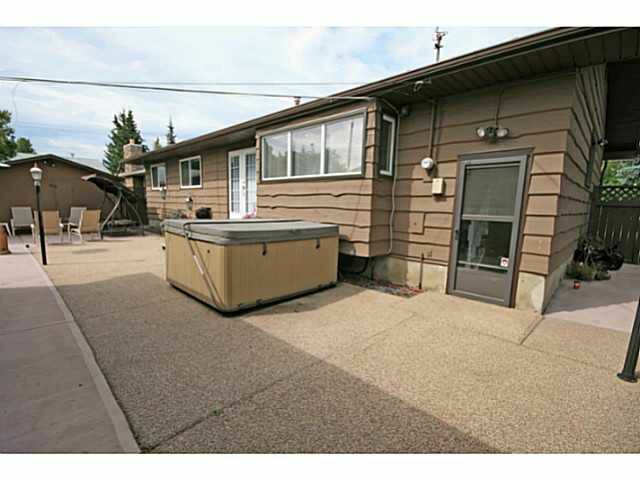 Newer furnace, windows, water tank & electrical panel. AC. 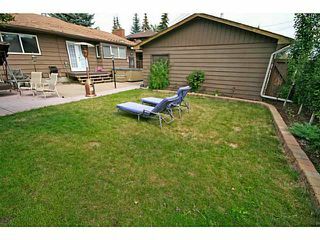 Huge backyard with poured concrete & textured walks surrounding the house. 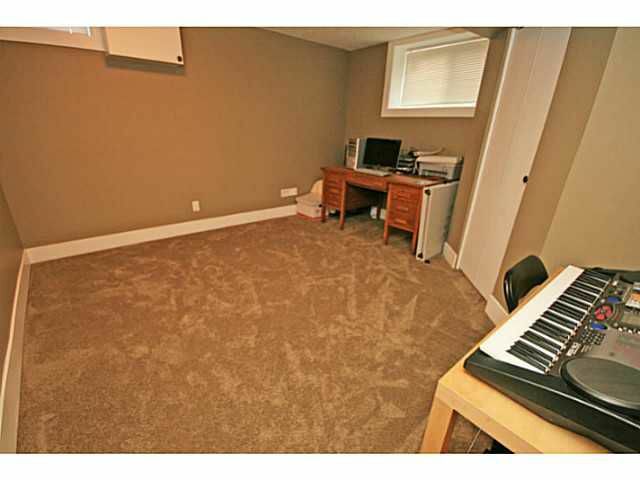 Front parking pad + oversized, heated double garage in the back. 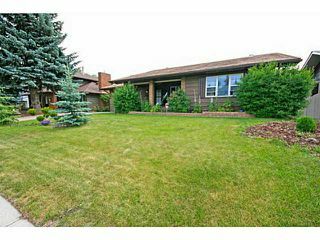 Quiet street close to schools, shopping, transit & the lake. 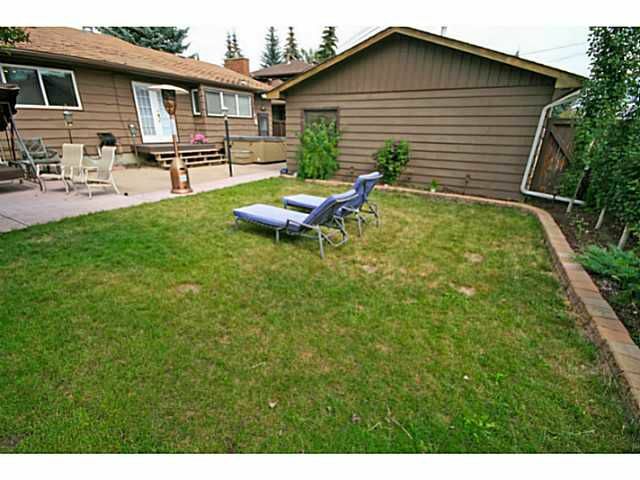 This is a great opportunity to get into a size of bungalow in Lake Bonavista which does not come on the market often.